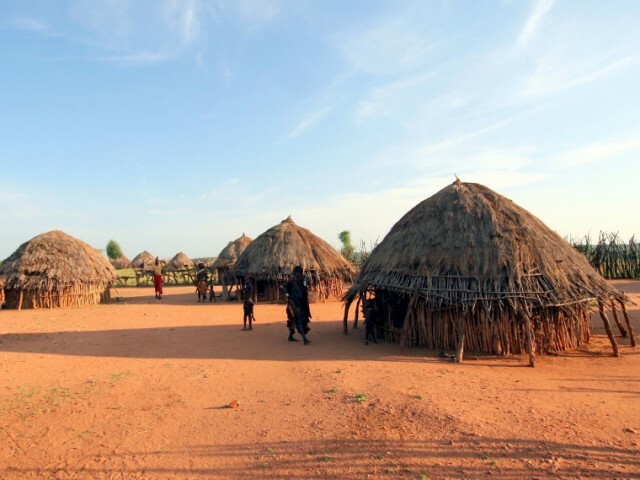 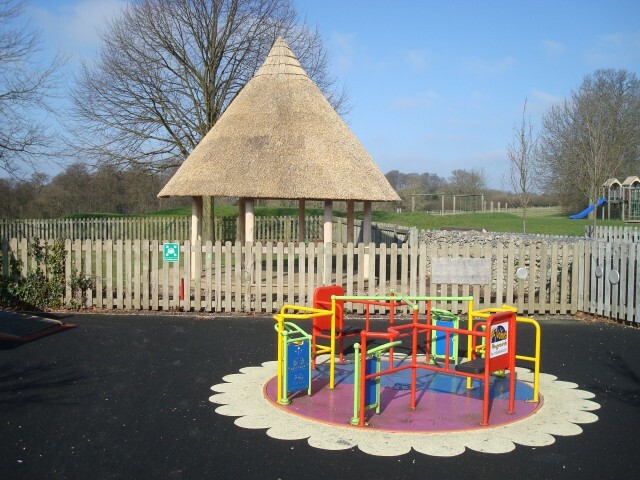 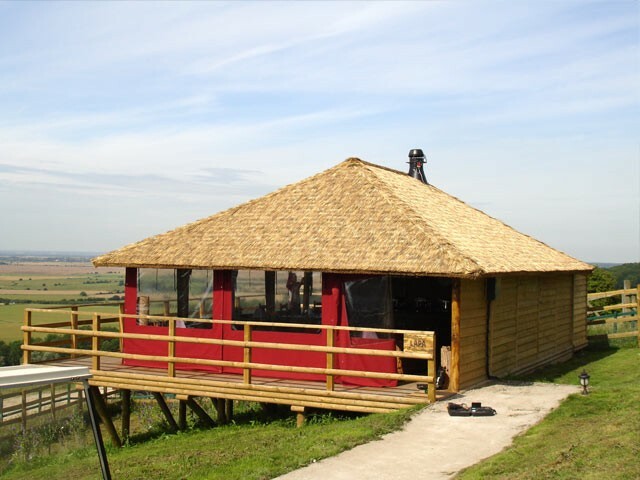 With 10 years experience of designing and constructing thatched structures, The Lapa Company is able to create a range of unique buildings, structures and themed environments. 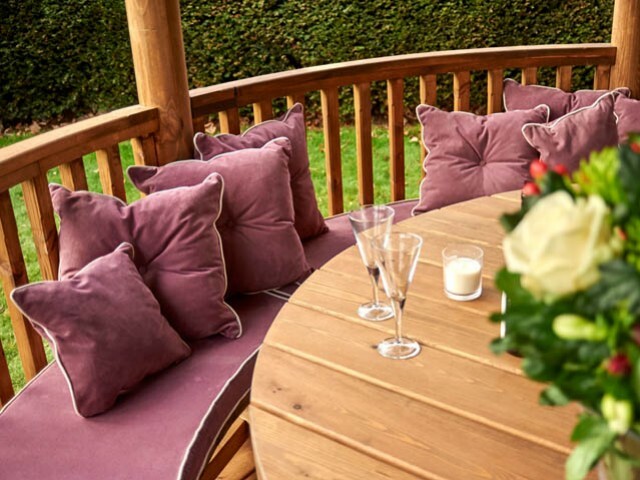 From 100 seat restaurants and outdoor classrooms, to amphitheatres and quiet contemplation areas, our master craftsmen and skilled tradespeople can create the design that best compliments your setting taking into account the space you have available and the number of people you would like to accommodate. 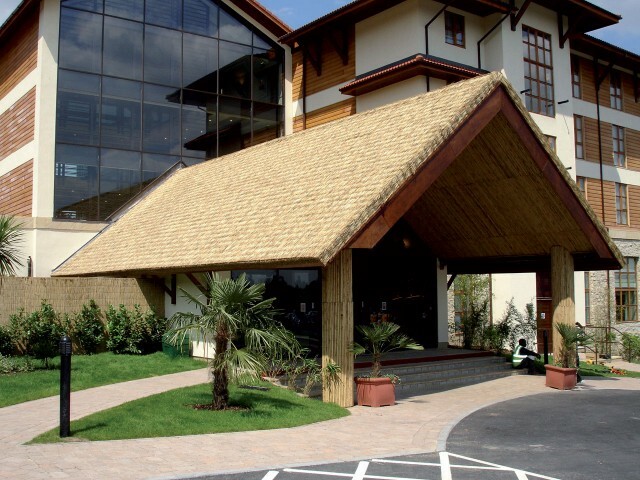 We offer you the widest range of thatch styles available to the commercial market; traditional thatch, Cape Reed Thatch Tiles, and Endureed® Synthetic Thatch. 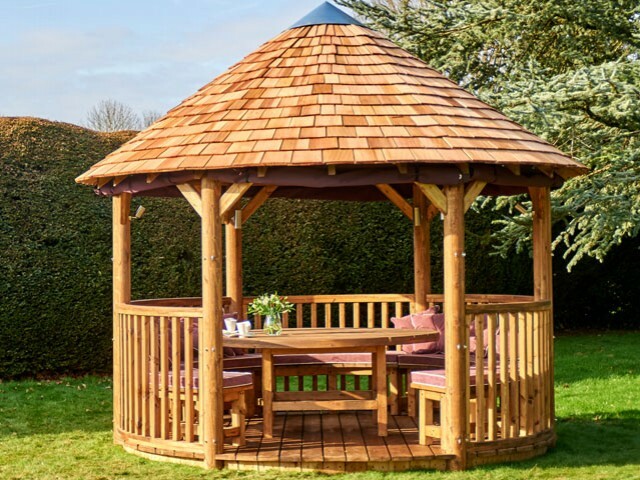 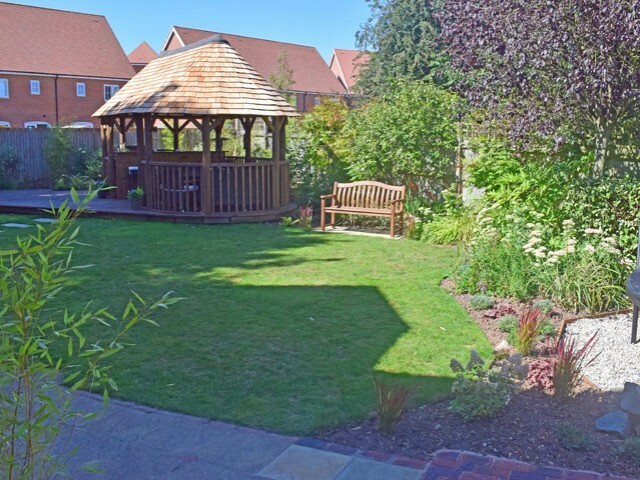 We can also provide a Cedar Shingle Roof Tile, best seen on our Premium Gazebo and offering a real flexibility to the design of your structure. 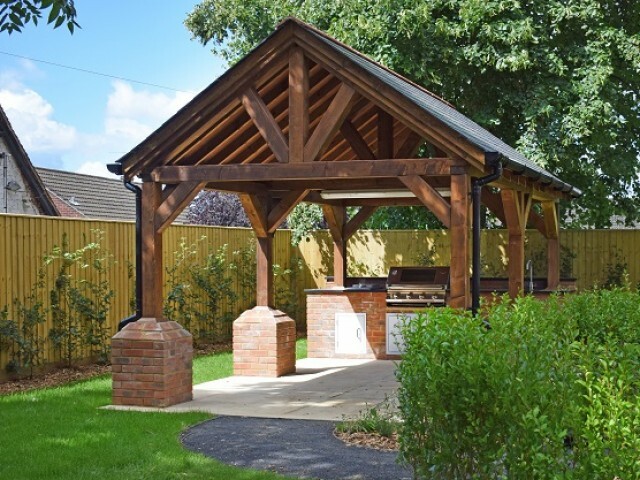 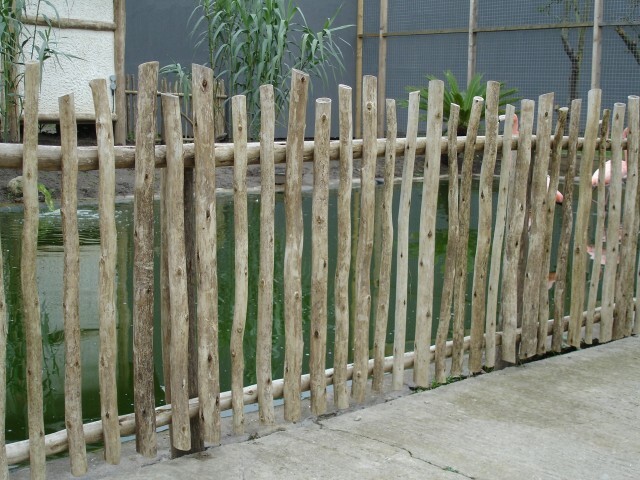 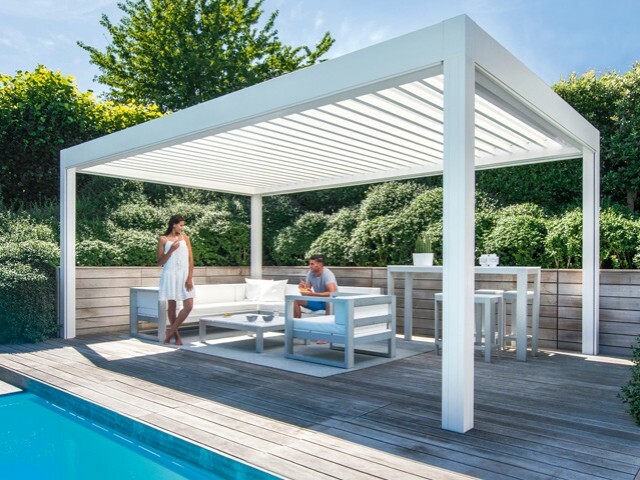 Each project is managed by an experienced project manager who works directly with you or your team to provide the best outdoor structure for your environment.